Nishchae is President, India, SEA & Middle East at EdCast. 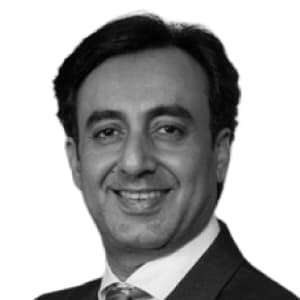 Prior to EdCast, Nishchae was a senior Partner with KPMG in India and Head of the KPMG Academy. He has over two decades of rich experience in areas of HR strategy & transformation, leadership & talent management, learning & development and rewards working with clients in over 25 countries. He joined KPMG from Mercer Consulting, where he was the Managing Director and Chief Executive Officer for their India operations. He was also a global partner with Hewitt Associates where he held a number of strategic leadership roles in the consulting business both in India and in other parts of the Asia Pacific region. He is an MBA from Symbiosis Institute of Business Management, Pune University and holds his Bachelor of Arts (Economics Honours) from Shri Ram College of Commerce, Delhi University.